Another contact method - either telephone number or postal address. Any other information you would like to share. 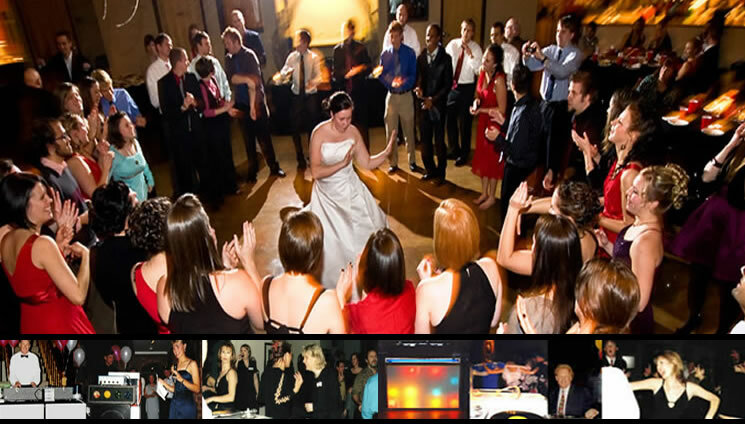 One of our staff will contact you soon to gather further details, to help make your celebration a memorable one.